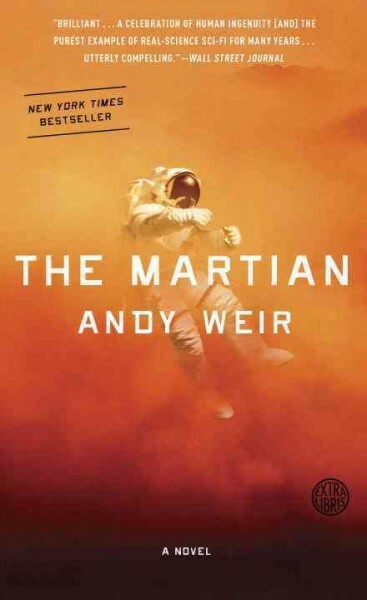 If ever there was a book guaranteed to make you wish you’d paid attention in high school science classes, The Martian is it. The story’s hero, Mark Watney, must have broken a mirror while walking under a ladder with a black cat on another Friday the 13th. When the story begins, he is stranded on Mars, thought dead by his crew and mission control. A fierce Martian windstorm has forced his exploration team to evacuate the surface, and an accident during the process destroyed the life support telemetry of his suit. Coming to and finding himself alone on the planet and discovering that he has no radio to contact the crew or NASA nearly crushes Mark. But a creative and indomitable spirit keeps him going as he reconfigures the living quarters, begins working out how he’ll survive until the next planned landing – which is 3000 kilometers away and a couple of years off – and looks for ways to communicate with Earth. However, Mark’s efforts to communicate with Earth turn the story’s focus back to our home planet, and to the committed, skillful, and highly individualistic people who will try to rescue Mark. How they deal with the enormous personal and engineering obstacles involved make for as compelling a story as Mark’s survival epic. In one sense, I suppose the first person to be born or to die in a new place can be called its first citizen. (The terminology of European expansionism in human history aside.) In this case, we are rooting for Mark to not become the first Martian, but in the end of course he does. How he gets to that place is an intensely adventurous and gripping blend of hard science and science fiction. And it forces me to understand that I wouldn’t last ten minutes in Mark’s situation. I’ll take the desert island scenario any day. Every year, parents of students at suburban Australia’s Pirriwee Public School look forward to Trivia Night. The combination costume party and trivia competition is a major fundraiser and the highlight of the school’s active social scene. The competition’s theme pays homage to Elvis Presley and Audrey Hepburn; however, Trivia Night will be anything but routine this year. A late caterer, unusually potent cocktails, a rain storm, and simmering tensions among parents result in a riot and an accidental death that might really be a murder. What events could plunge an ordinary parents’ night into chaos? Liane Moriarty explores this question in her latest novel, Big Little Lies. Everything begins rather innocently when Madeline Martha Mackenzie meets Jane Chapman, a young single mother and newcomer to Pirriwee. Both women have children starting kindergarten: Madeline’s daughter Chloe and Jane’s son Ziggy. They spend the afternoon together, and Madeline introduces Jane to Tom, the proprietor of a café called Blue Blues, and Celeste White, mother of twin sons named Max and Josh. The women bond over coffee then spend the morning at their children’s kindergarten orientation. At first, the orientation is routine; the parents socialize while the children meet their teachers and classmates. Towards the end of the orientation, an event occurs that divides the parents and teachers, and puts Ziggy and Jane in the middle of a controversy. Amabella, the daughter of a wealthy and powerful woman named Renata Klein, accuses Ziggy of bullying her during the orientation. Ziggy denies Amabella’s accusation, and Jane and her new friends believe him, although Renata and her supporters start a petition to get Ziggy suspended from the school. Although Jane supports her son, a secret about his father causes her to question what she knows about her son and the incident. She is not the only one with an emotionally fraught personal life. Madeline enjoys a comfortable life with her second husband, Ed; their children, Chloe and Fred; and her teenage daughter, Abigail. However, her former husband, Nathan, has moved to Pirriwee with his new wife, Bonnie, and their daughter, Skye, who is in the same class as Chloe. Not only does Madeline have to face Nathan and his new family at school functions, but Abigail has formed a close bond with Bonnie that threatens Abigail’s relationship with Madeline. To the casual observer, Celeste’s life with her husband, Perry, and the twins is perfect in every way; however, a dark truth lies at the heart of this seemingly charmed family. As the school year goes on, Madeline, Jane, and Celeste balance their complicated family lives with school projects, gossip, and rivalries. The parents of Pirriwee Public School are taking sides and forming alliances, setting the stage for a fundraiser that ends in disaster. 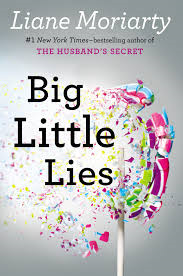 Big Little Lies starts out as a light and frothy read about mothers navigating the tricky social dynamics at their children’s school, but it turns into a provocative exploration of the effects of bullying and domestic violence. Moriarty makes it known early in the novel that a death will occur at Trivia Night, and the clues she plants along the way heighten the effect of the events at the fundraiser. The story primarily centers on Jane, Madeline, and Celeste and their families; however, an entertaining – but frequently unreliable – Greek chorus of fellow parents and investigators provide additional depth and context to the story. With a large cast of characters and a nuanced narrative, Big Little Lies is a fast-paced novel that’s a quirky mix of Desperate Housewives and David Lynch’s seminal show Twin Peaks. 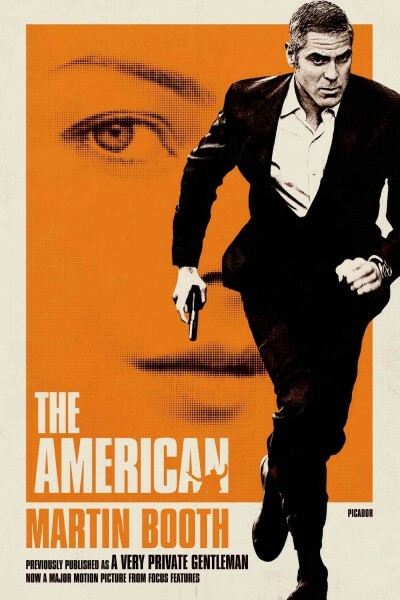 OK, let’s get this out of the way first – the book we have in our collection is actually titled The American, which as you read the book becomes patently ridiculous. This is a movie tie-in for a George Clooney vehicle, which got middling to bad reviews from ‘ordinary’ people, but middling to good reviews from top critics. If the movie follows the pacing of the book, I can see where the thrill movie seeker would come away less than satisfied. A Very Private Gentleman is slow, but in the way that develops tension even as the gentleman slowly allows readers into his very private world until we get a more complete view of a character who rationalizes and even elevates the evil he does. Even the nature of that work is trickled out until we fully understand that he is a master craftsman of death. Not the death-dealer, but the maker of the custom weapons the death dealers require. That doesn’t make him any less a target, and there are plenty of people who want him dead. His craft requires subtlety, patience, watchfulness, and mobility. For this, his final job, he has chosen to live in a small Italian village under the identity of a painter of butterflies, so he becomes Signor Farfalla to the inhabitants. While awaiting the commission, he argues theology over bottles of fine wine with the local priest, becomes known at the local bars and restaurants, and a regular customer at the local brothel. Even considering his obsession with security, this is the most idyllic place he’s ever lived. Indeed, the idyll is seductive. The kindness of people who don’t demand intimacy, the eternal feel of this ancient village, the excellent food, the romps with two beautiful girls, the landscape around his temporary home all call to him that he can maintain this identity and settle into a well-deserved (but still watchful) retirement. But his sixth sense turns up a hint of danger, and the idyll becomes less than ideal. Signor Farfalla still has that commission to fulfill, which means meeting the client for the specifications, finding the materials, creating and testing the weapon, then making the final delivery. Each of those is a potential vulnerability, and Signor Farfalla practices his professional paranoia to the hilt. 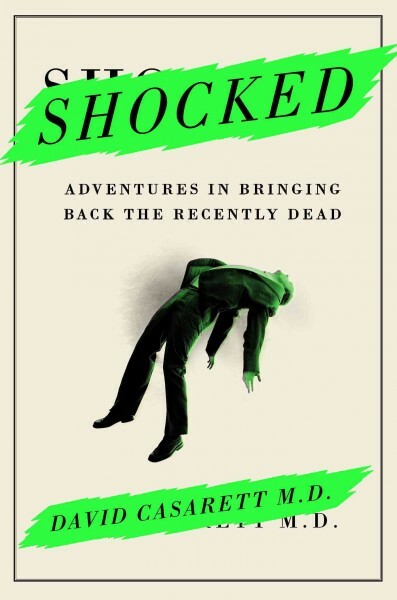 When the commission comes face-to-face with the source of his unease, it quickly becomes apparent that his professional life will cause his personal death. Signor Farfalla addresses the story directly to the reader, even telling us that he’s withholding information that might allow us to identify him. That almost-confiding tone also conveys a sense of hubris when he claims the rightful role he believes history owes him, but involves us in his love of nature, and the good life he’s got. That personal connection makes the climax much more shocking than a genre thriller as the final revelations erupt and Signor Farfalla must make fatal decisions.